So for my Project 2, we had to create 6 artworks base on point-of-view. 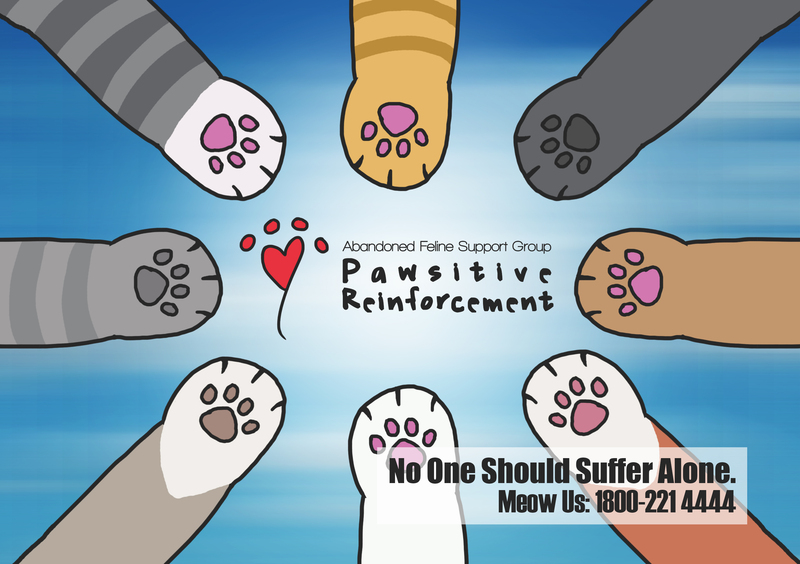 For mine, I focus the point-of-view towards community cats and campus cats, with 3 artworks dedicated to each. 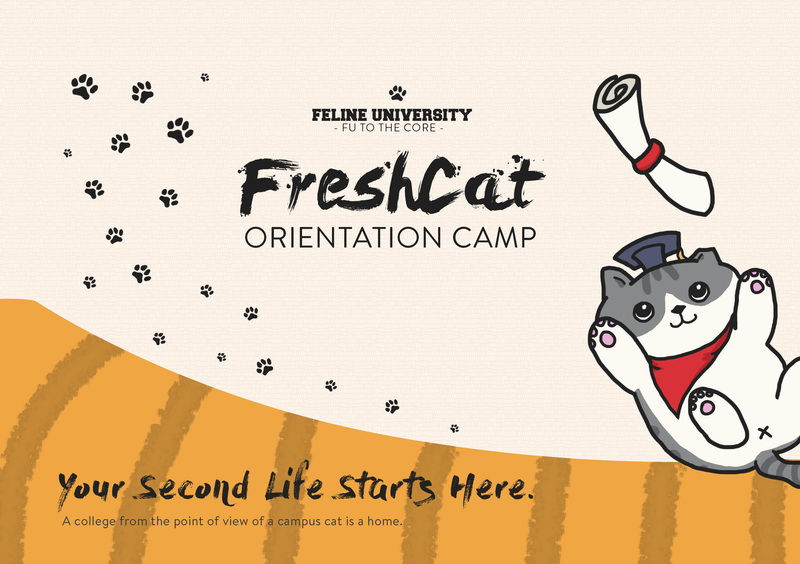 In this project, I decided to bring it up a notch by making the artworks into postcards and brochures and making them part of a goodie bag for the respective camp of cats – FreshCat Orientation Camp and Community Cat Survivor Starter Kit. 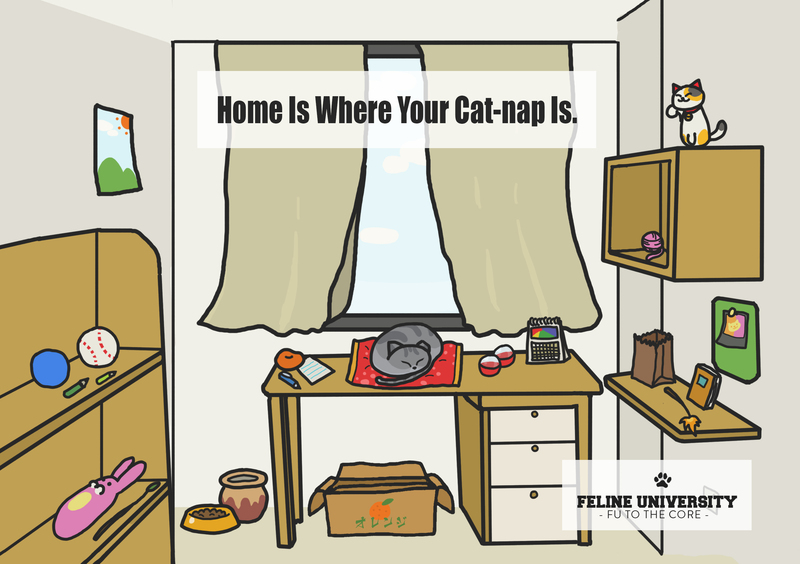 A college from the point of view of a campus cat is a home. 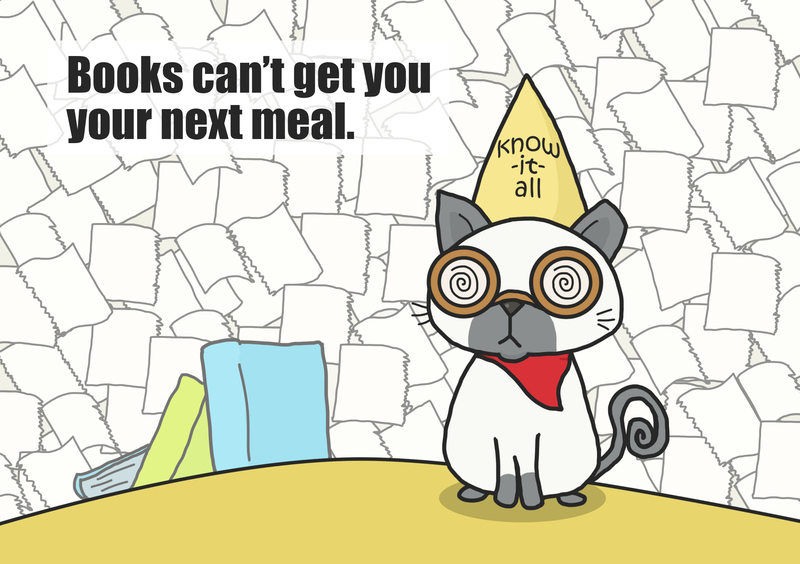 A student caretaker from the point of view of a campus cat is a food delivery. 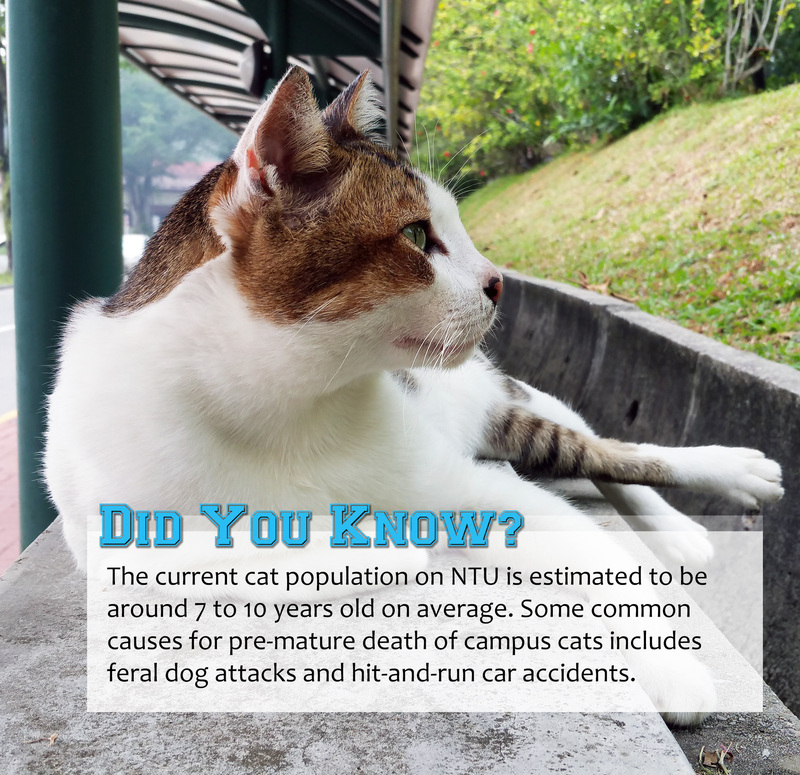 A community cat from the point of view of a campus cat is crude and vicious. These are the objects in the goodie bag! 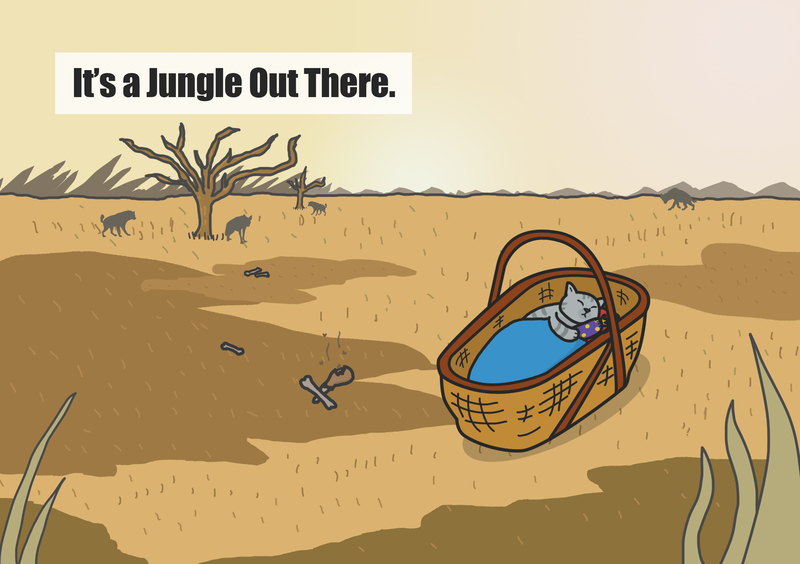 A community area from the point of view of a community cat is a safari. 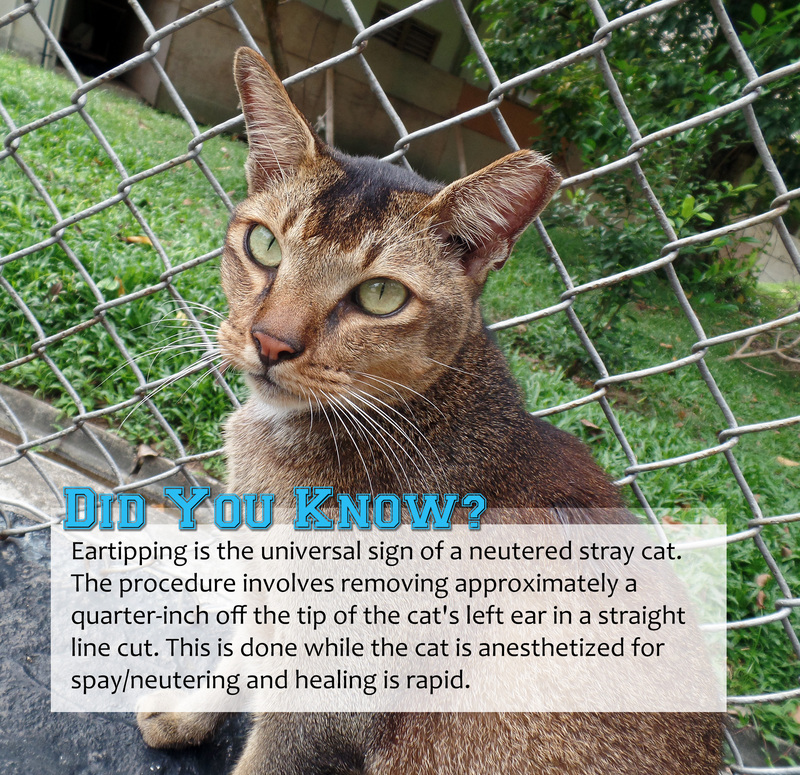 A campus cat from the point of view of community cat is smart alec. 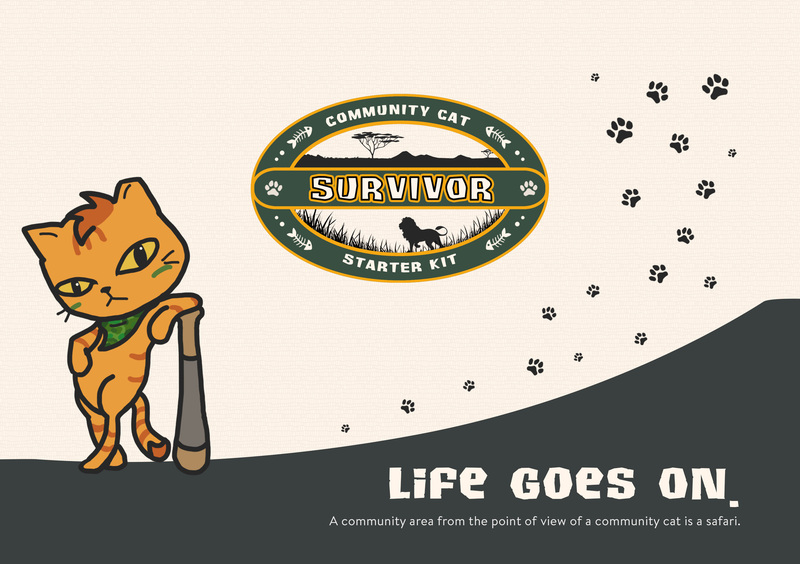 These are the objects in the Community Cat Survivor Starter Kit! I learned from this assignment that research and consultation helps a lot in generating ideas for the approach of the assignment. 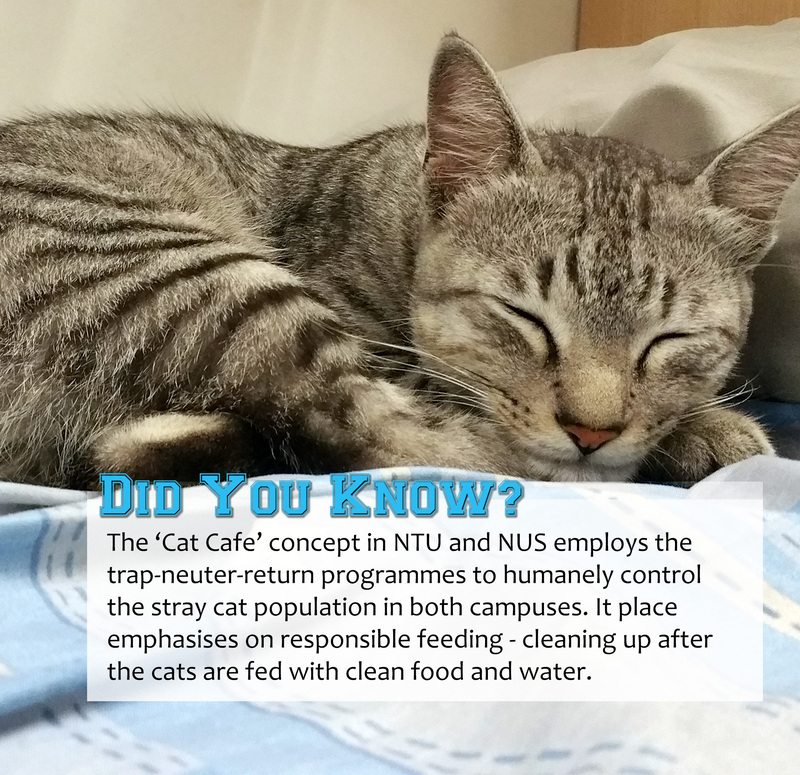 At first I wanted to do about cats in general but I fear it may be too similar to Project 1 without and so after further research I decided to focus on social issues regarding stray cats in Singapore – specifically stray cats in university (NTU, NUS) – Campus Cat, and stray cats in the neighborhood – Community Cat. 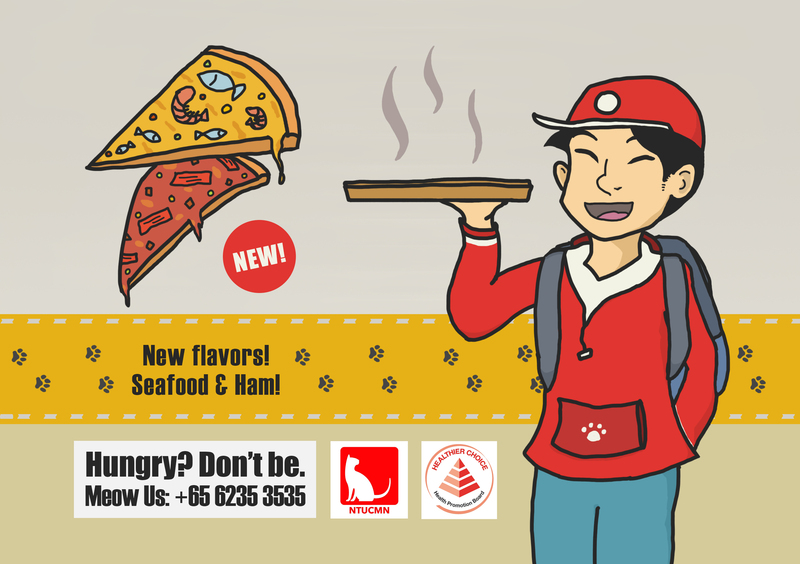 Like Project 1, I choose to use digital again but instead of trying out different software as my focus, I decided to learn a new skill which is brochure design which incorporate simple logo design and simple typography usage in publication. 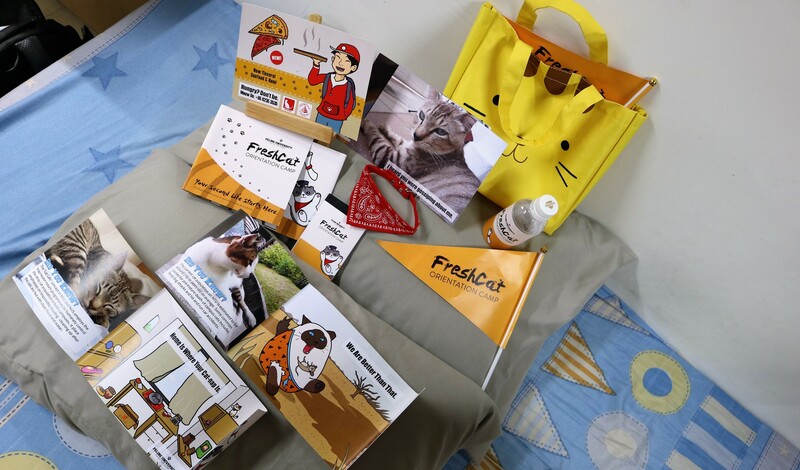 Within brochure design, I also learn a bit on simple packaging design by standardizing the merchandize colour and logo usage. 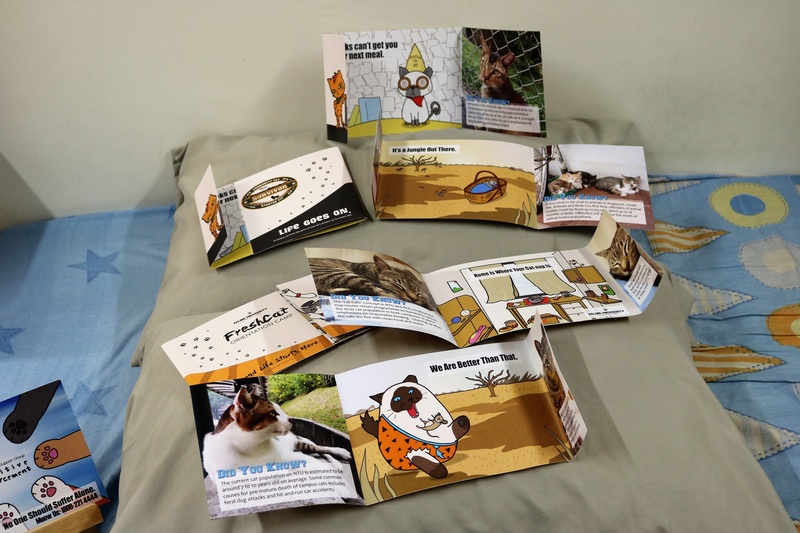 To be honest, the journey was quite a bumpy ride in terms of execution, as given the unique layout of the brochure, it was not easy to plan out how to lay it out in Photoshop and Illustrator, as I have to take into account how it should be printed since it is double-sided. 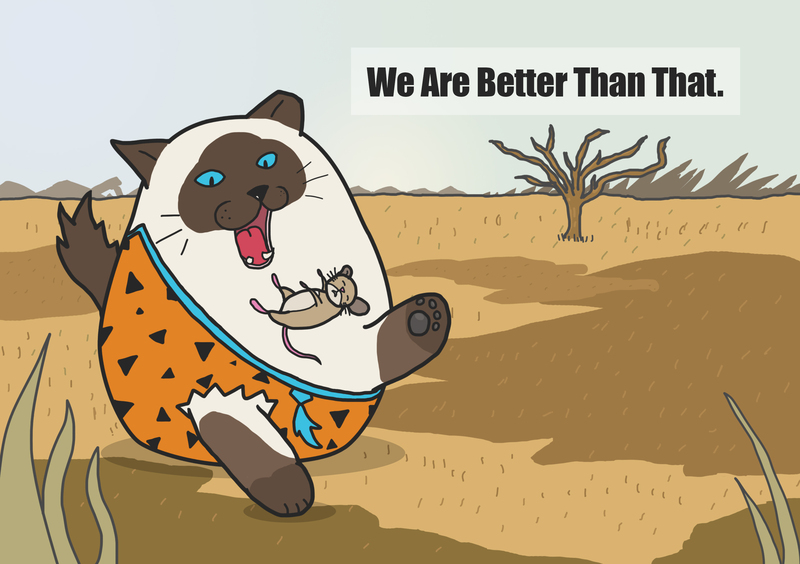 But I guess making mistakes is part of the process of learning, such as paper weight, bleeding and layout. 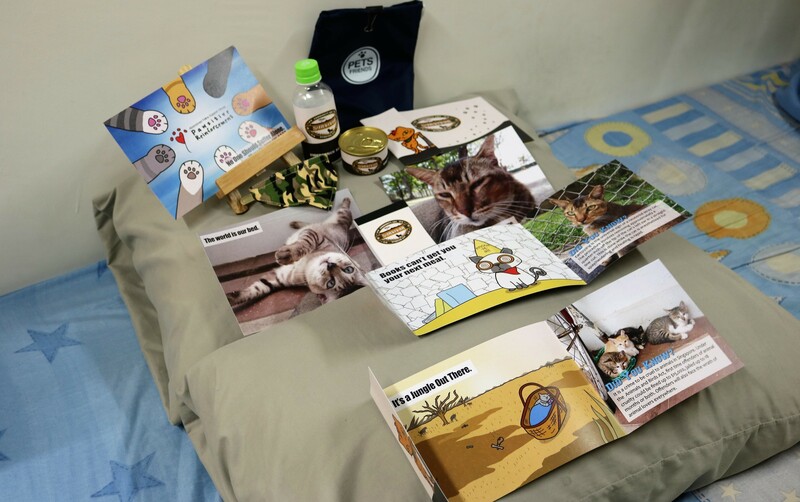 It was fun nonetheless, as the research really help deepen my knowledge about cats and design. I am sure the theoretical knowledge on the principle and element of design and technical skills will be very useful skill to complement my specialization in animation in the future.